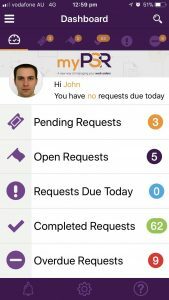 myPSR is the app of choice for hunders of businesses in the services industry – tradies, contractors, facility managers and many more. 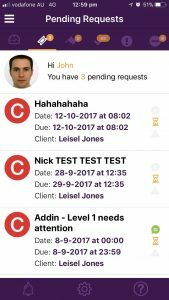 Our easy to learn (takes less than 5 minutes) and use app with powerful communication, scheduling, quoting and job management will help you take control of your business, save you money and make your clients love you. 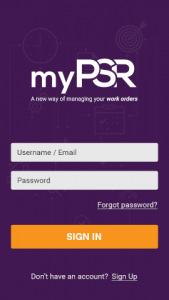 Plumbers, electricians, cleaners, security guards, facility managers and anyone that provides a service will benefit from using myPSR. Paperwork is eliminated, you save money, you provide better service and get paid faster. – Using spreadsheets and emails to track jobs? – Having trouble maintaining service levels? 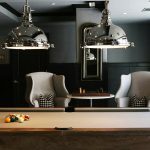 – Spending a lot of time managing staff and jobs? – Wasting a lot of time reporting back to clients? myPSR can help you by changing the way you manage your day to day operations. Ideal for businesses of all sizes, myPSR has been built to be easy to learn and easy to use – why complicate things which add to your stress? You can signup to myPSR for a 2 user FREE (forever and with full functionality) account. Any additional users (above the free 2 users) are charged at $4 per user per month.